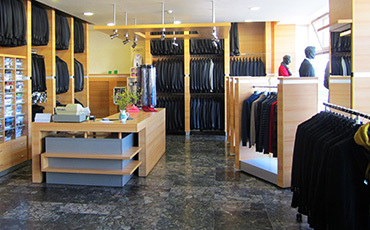 We specialize in the manufacture of working and sports clothes for extreme conditions, which protect their wearers' against rain, wind, frost, dust, and also fire and bacteria. 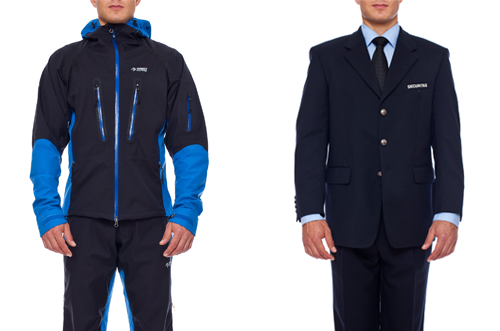 We are one of the largest manufacturers of GORE-TEX® clothing and equipment in Europe. 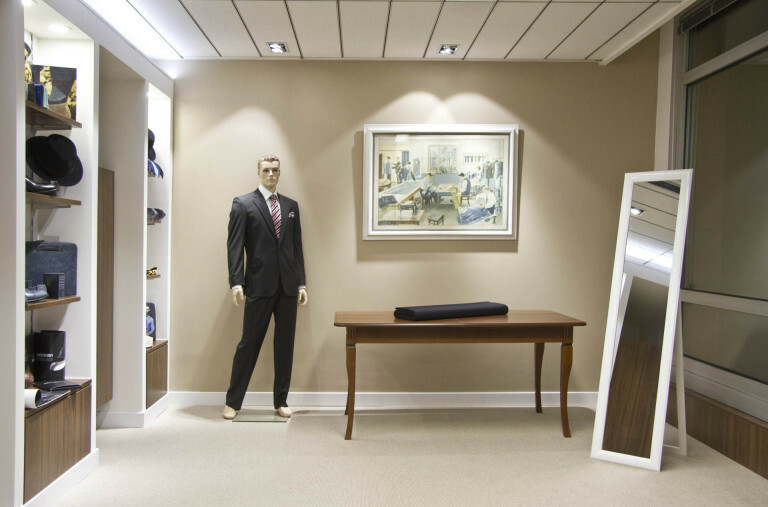 All working clothes undergo laboratory testing! 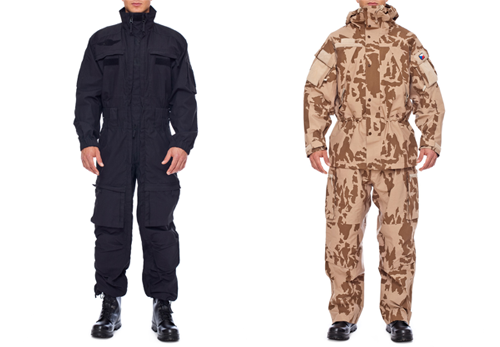 Military working clothes protect their wearers in the most extreme conditions - water, frost, dust, wind, bacteria, provide camouflage in the country, desert and infra-red spectrum. Design and production of prototypes meet the highest demands of the 21st century equipment. 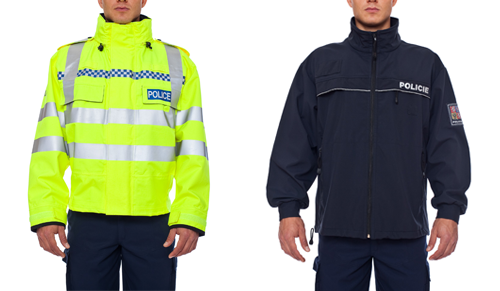 We produce special suits, overalls, jackets, trousers and classic uniforms for the police, law enforcement and security agencies. We successfully participate in government contracts in the Czech Republic and we also carry out production for other winners of government contracts from all over Europe. 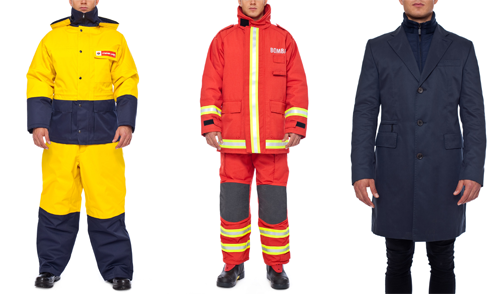 These are "high visibility" working clothes - jackets, trousers and overalls from klima membrane for field workers, protecting them against adverse weather conditions. 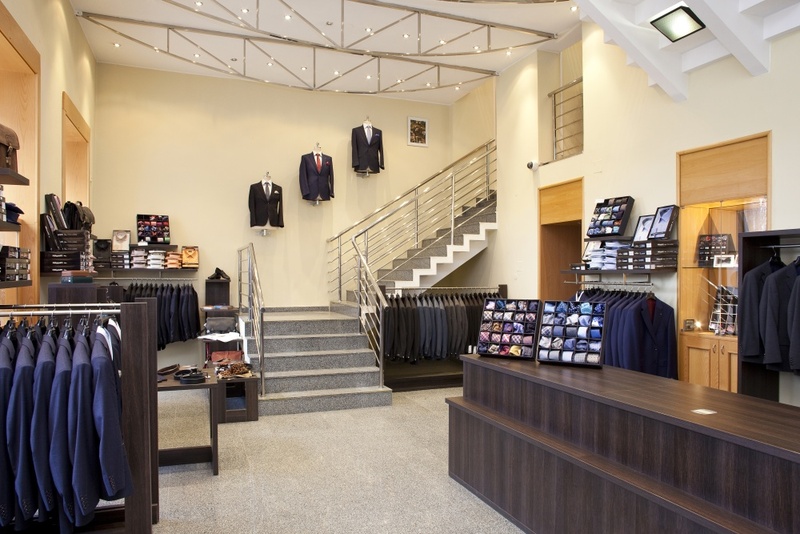 We are capable of manufacturing any kind of working or corporate clothes based on your request - clothing for hotels, restaurants, cafés and bars, clothing for companies and institutions, etc.